This is the collection for orchestral writers looking to create compositions that buck the trend. 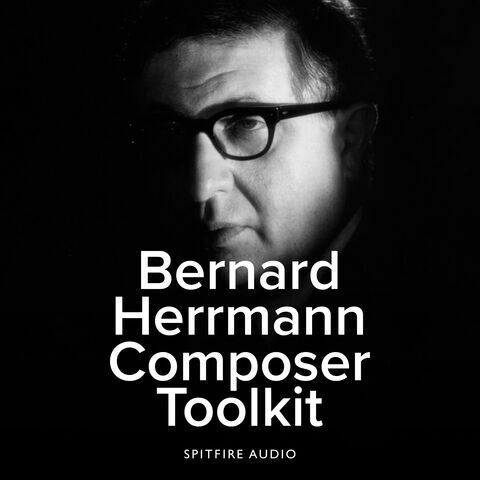 From the daring approach adopted by the original anti-composer Bernard Herrmann, through to the up-to-the-minute experimentation from London Contemporary Orchestra, whatever you create with these libraries will stand out from the rest, from downright edgy to up-close and honest, aching beauty. 204.3 GB download size Too large to download? Choose hard drive delivery at checkout. This is our alternative take on a solo strings sample library. 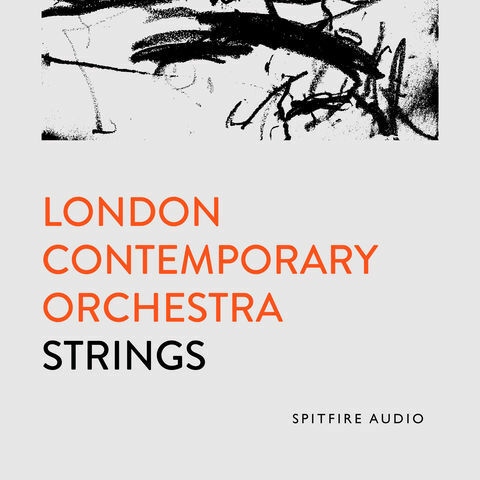 We’ve captured the performances of four of the most interesting and progressive string soloists in London, and neatly bundled those into an easy-to-use tool for detailed composition work. Featuring Violin, Viola, Cello and Double Bass, you’ll have access to each instrument performing spirited longs and shorts as well as a series of ‘artisan’ articulations. 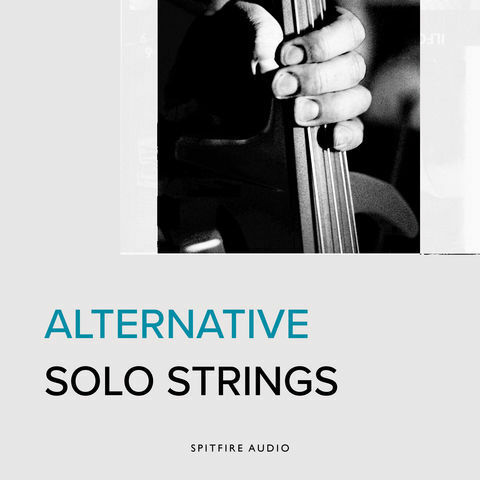 Alternative Solo Strings offers you an instant and out-of-the-box virtual collaborative experience that will be steeped in personality and distinction.